We look forward to providing you with high quality service and a commitment to preventative dental care. We recommend a regular examination of your mouth. Your dentist will advise you on how often is right for you. 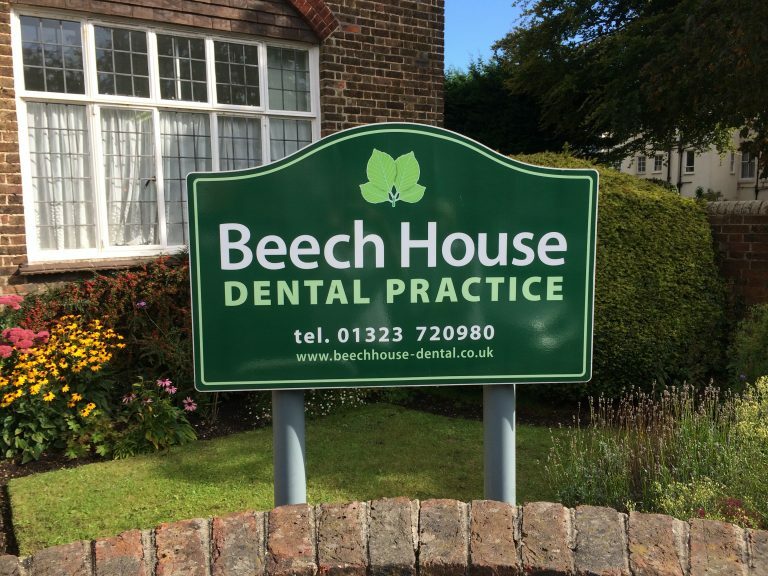 In 2009 the Beech House Dental Practice achieved the BDA good practice award. A ten-point commitment is at the heart of the Good Practice Scheme. 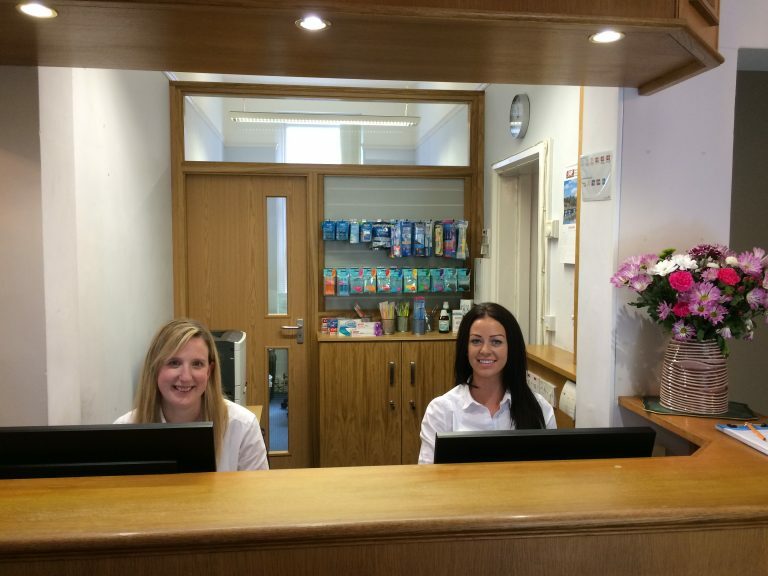 We know how you feel about making your first visit to the practice so we want to reassure you that we will go out of our way to make you feel comfortable. If you are nervous tell us and we will take things a step at a time to allow you to gain confidence in us. We always try to explain things as we go along and are more than pleased to answer any questions you may have. 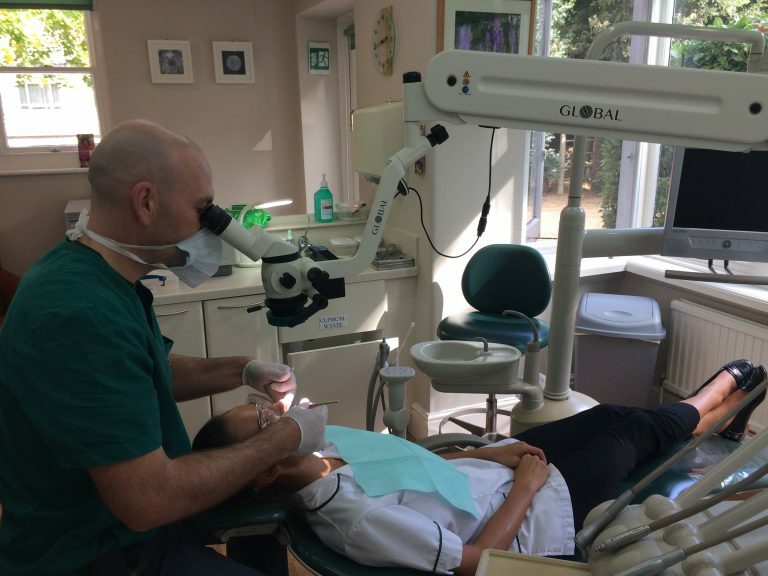 We are particularly keen that our fees should be transparent which is why we will always discuss the cost of treatment and if possible give you a number of options.